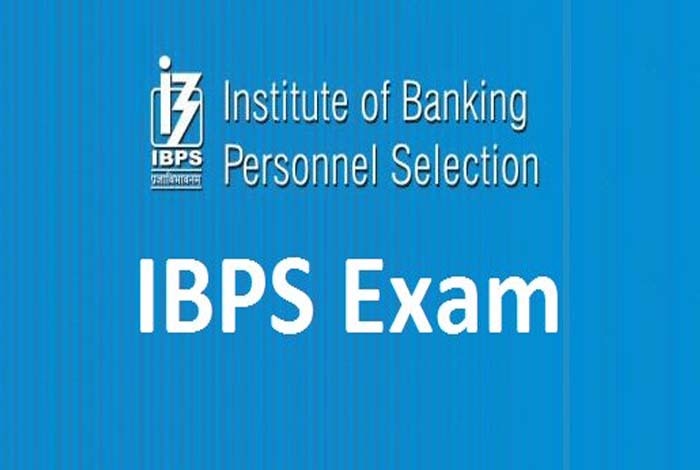 The Institute of Banking and Personnel Selection (IBPS) has changed the exam pattern of IBPS clerk. From the past 8 years, it conducts common written exam (CWE) on every year for the post of clerical cadre. I has garnered as one of the most reputed job in India. So every year lakhs of candidates apply for this clerical cadre post in IBPS. This year, IBPS Clerk Exam 2018 notification was released on 14th September, 2018 for a total of 7275 vacancies. The online registration that has been activated from 18th September, 2018 will remain active till 10th October, 2018. Candidates can apply online for this exam during this time period on the official website of IBPS. To crack an exam, first it is important to understand the exam pattern very well. So that candidate can prepare the exam strategy accordingly. The preliminary phase of IBPS clerk exam is qualifying in nature. There is no interview in the complete process, and final merit list will be prepared based on the marks scored by the candidates in the Mains exam. But this year a major change has been introduced in IBPS Clerk exam pattern i.e. the introduction of sectional timing. Which means there will be a fixed time to complete each subject. You can’t take more time beyond that unlike previous years. There will be no time segregation done by you, IBPS will fix that time. But apart from this, the rest of total time duration will remain same as previous year. Except English language, all the other subjects will be available in both Hindi and English language. For every wrong answer attempted by the candidates, a negative marking of 0.25 marks will be deducted from the final mark. To qualify for the IBPS Clerk 2018 Mains, candidates have to secure the sectional cut off marks for every subject. However, the IBPS Clerk 2018 Mains pattern has not been changed. It has remained similar to the previous year.